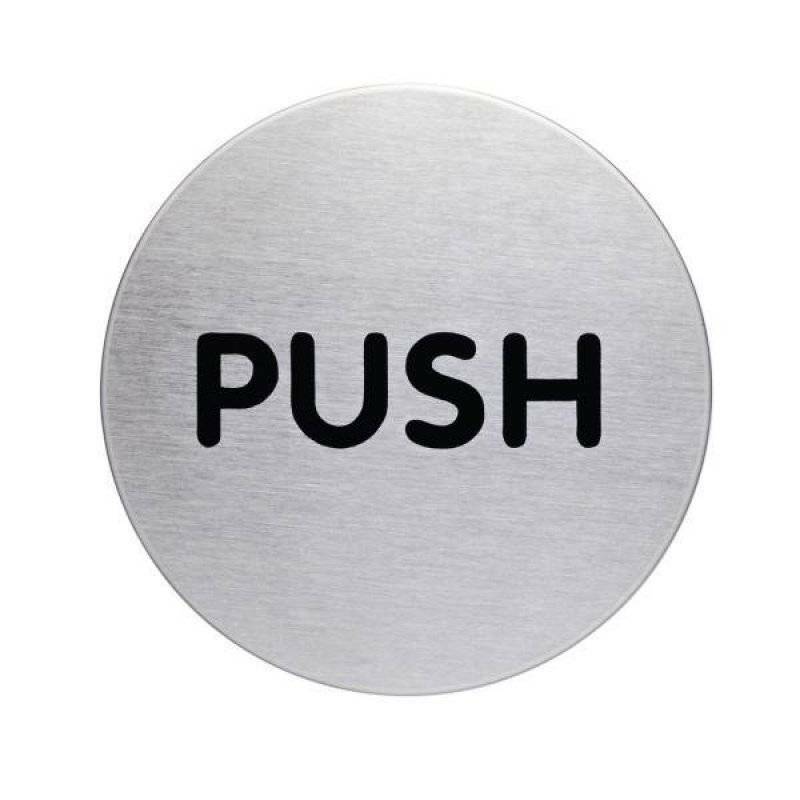 High quality brushed stainless steel pictograms that impress with their simplicity. The 20 different pictograms can be secured to a variety of surfaces using adhesive pads supplied. The symbols/ imprints are scratchproof and hardwearing. Available in size 65mm.